If you're looking for a reliable roofer, you've come to the right place. 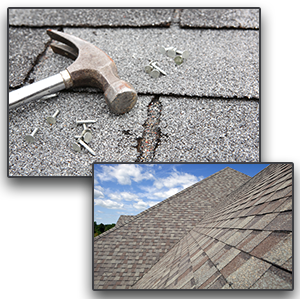 Bennetts Roofing is an established roofer in Lebanon, PA, and our goal is to provide quality roofing and exterior services which leave our customers satisfied. At Bennetts Roofing, we make it our business to keep up with local zoning laws, building permit requirements, and homeowners association guidelines. At Bennetts Roofing, we're ready to tackle all of your home needs, from general repairs to roofing emergencies. For more information or to schedule an estimate, call us today. Complete this form to request a quote, a representative from Bennetts Roofing will respond within 24 hours. Thank you for contacting Bennetts Roofing, a representative will contact you shortly. Call today to scheudle a consulation. Bennetts Roofing specializes in siding installation using industry leading brands like James Hardie. WINDOWS ARE THE ESSENCE OF EVERY HOME.